Call this one something of a nearly perfect* avatar for an operationally and ethically challenged school district. Yes, apparently the Scranton School District has a vermin problem, over and above that which currently exists at the Administration Building. The commentary in this case basically just writes itself. 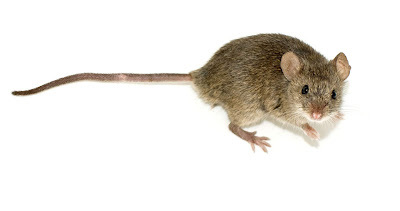 Mouse traps DO NOT catch mice by their tails. There is never a shortage of mice. Mice only stay when there is something for them to eat. I really do hope that the SSD can manage to at least solve this one problem, which is arguably more difficult than finding a copy of a (no-bid) busing contract. Finally, the idea of glue traps being used to catch mice bothers me. It just seems like a very inhumane way to dispose of the critters. I know that there likely aren't too many alternatives, but it still does bother me. (*) A more perfect avatar would be the Scranton School District having a rat problem. Oh, wait, perhaps it does.